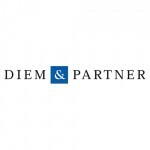 DIEM & PARTNER was formed in 1993, as a result of a spin off from a prestigious law firm founded in 1978. The Firm’s core practice focuses on domestic and international corporate and commercial law. We have developed specific expertise within the areas of commercial contracts, executive benefits & compensation, general corporate law, including but not limited to, the incorporation of entities, mergers & acquisitions, and estate planning for high net worth individuals. Other complementary practice areas include agency law, distributorships, information technology, banking and capital markets, residential and commercial real estate and construction law. 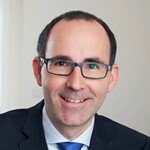 Our established multi-jurisdictional practice focuses primarily on Germany, France and Turkey. Our Firm ensures continuity and competent legal advice for all of our clients by assigning a speciﬁc attorney to oversee each matter from inception to conclusion. 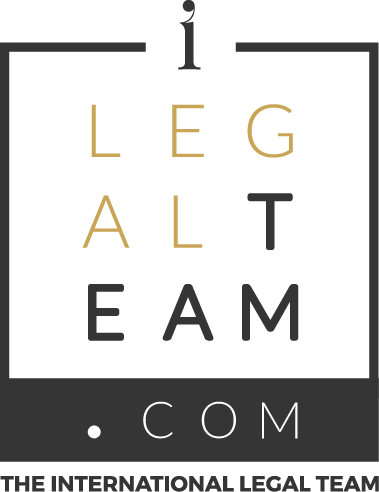 High quality legal advice is supported by our cooperation with an established network of prominent tax advisors, consultants, notaries and patent attorneys. It is the Firm’s philosophy that in order to provide effective legal representation in the 21st Century, our attorneys must be equipped with cutting-edge technology to promptly respond to our Client’s needs in an efficient manner. Likewise, our attorneys and support staff receive continuing legal education in their areas of expertise and are trained to developing innovative ways of using our technology to enhance our service to clients. Through our IT resources we can provide our clients with access to domestic and international legal and business databases, from which information held by the Commercial Registry and other key economic data can be expediently obtained. This approach gives us the opportunity to further our clients’ interests and achieve their objectives.